It's Christmas Eve (of course) & our hero, Cane, is having a crises. 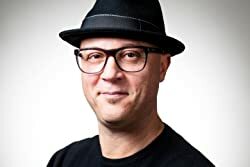 What exactly is his role in the event that is Christmas? Luckily, with the help of his good bud Snoey he stumbles upon what's the most important gift of all during the holidays: friendship. This sweet story hits on issues of self-worth during the holidays that both adults & children can enjoy. This book is adorable. It is a great new spin on how candy canes came to be part of Christmas. I love that this story focuses on being kind to others because, sometimes, the simplest act of kindness leaves the biggest impact. Christmas should be more about giving than it should be about receiving. 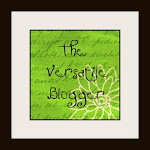 This story is about the friendships we develop and the ways we make others happy. 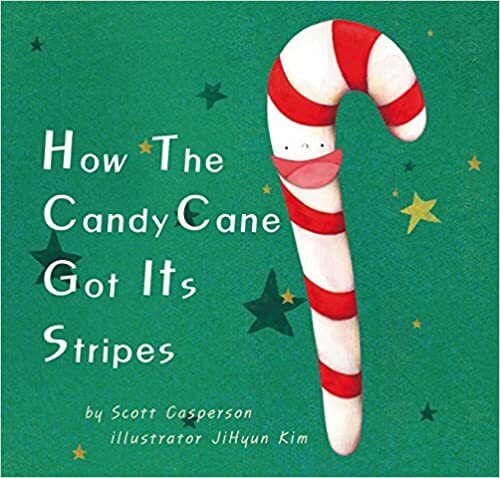 How the Candy Cane Got Its Stripes is a delightful new Christmas favorite your whole family will enjoy. 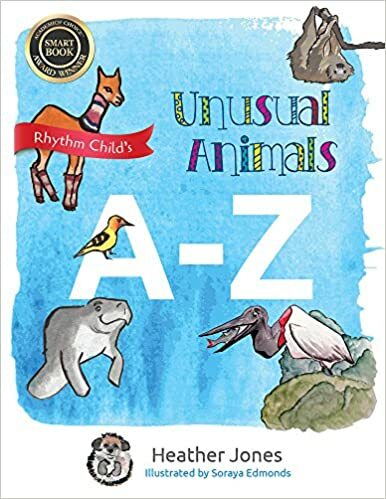 Award winning Unusual Animals A-Z is quirky, imaginative, educational and just plain fun. 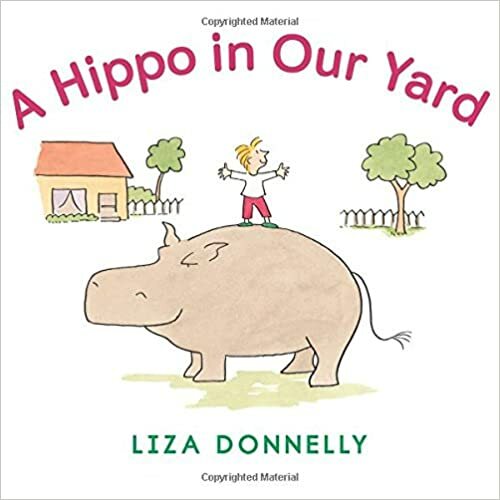 Whether it's Andre the aardvark or Zena the zorilla, each of these twenty-six unusual animals is introduced to the reader with a colorful watercolor painting and a factual characteristic. While Bernie the bearded dragon likes to bask in the sun, Morris the manatee uses his small front flippers and massive body to body surf through the waves. Each animal has the same lettered name and when the reader reaches the end, he has twenty-six chances to come up with one of his own. This book is so fun and interesting. It is filled from A-Z with zany, crazy and unusually awesome animals. You cannot help but we blown away and completely entertained by the animals you may have never even known existed. This book will be a delight for children and kids alike. The bright and colorful illustrations will keep your attention and the funny little stories underneath are adorable. Heather Jones is the co-founder of the international award winning company, The Rhythm Child Network, an enterprise devoted to musical empowerment and education of children, teachers and families. After having the incredible opportunity of performing at The White House, Michelle Obama has said, “I greatly appreciate your helping to create so many lovely memories for families from across our Nation”. Heather is hoping her book will have the same impact! Her first children's book, "Unusual Animals A-Z", won an Academics Choice Award for Smart Book (2017). #FirstLine ~ I was late. This book is so fantastic. McKenzie has such a talent of telling a story that makes the reader get completely lost in the world she creates. There are characters that you cannot help but be drawn to and McKenzie fleshes them out perfectly. Each of them equally interesting and engaging. 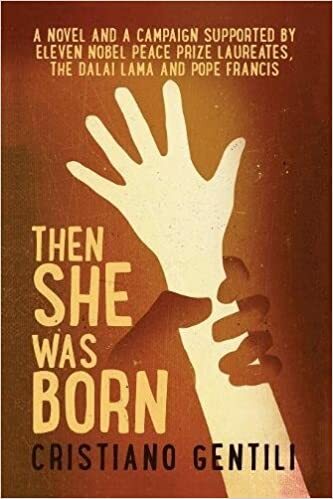 How she can creates connections and maintains the flow of the story is nothing short of genius. This book captures time and place and our role in it all and how secrets can change us...a brilliant read! McKenzie is a master storyteller and not to be missed. 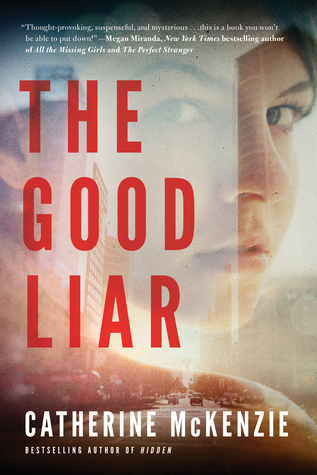 The Good Liar is one of her best books yet and is not to be missed. You are going to be in for a treat. Catherine McKenzie was born and raised in Montreal, Canada. A graduate of McGill University and McGill Law School, Catherine practices law in Montreal. 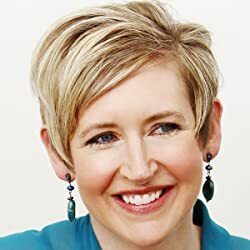 An avid runner and skier, she's the author of numerous bestsellers including HIDDEN, SPIN, and SMOKE. Her works have been translated into multiple languages. HIDDEN was a #1 Amazon bestseller and a Digital Bookworld bestseller for five weeks. 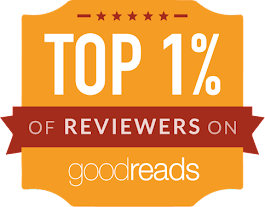 SMOKE, was a #1 Amazon bestseller, and was named as a Best Book of October (Goodreads) and One of the Top 100 Books of 2015 (Amazon). 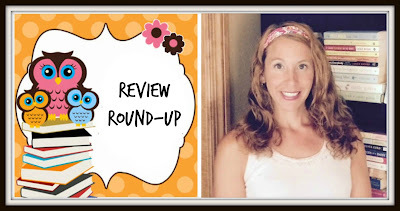 Her latest novel, FRACTURED, was named one a Best Book of October by Goodreads. She is also the author of THE MURDER GAME, under her pseudonym, Julie Apple (the protagonist of Fractured). 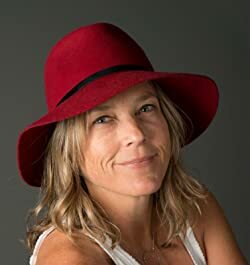 Her eighth novel, THE GOOD LIAR, will be released on April 8, 2018. #FirstLine ~ The mother's body broke open to make way for the baby's entry into the world. I am not sure I can adequately capture the impact that this book had on me. It was heartbreaking and tragic. It will seriously hurt your heart, but it is also important and significant. It is one of those reads that will change the way you look at the world. A must read and one you will want to talk to others about, but may struggle to find the right words. 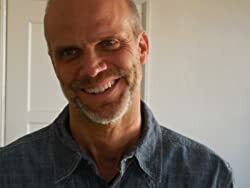 Cristiano Gentili is an author and a civil servant, from the Italian region of Tuscany. He is married and has a child. This is post one of two for the Holiday House Fall books. I love Holiday House because there is something for everyone! 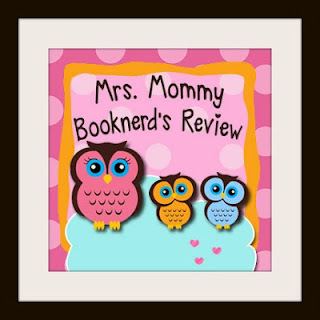 This post will focus on the I Like to Read books and Guided Reading Level books. 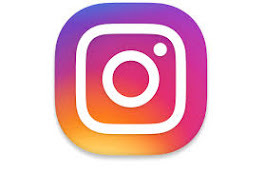 Watch for other posts within the next week that will focus on picture books and a chapter books. 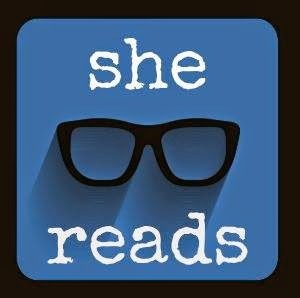 These books are all 5 star reads and books I seriously loved!! Who would think that twelve simple words could create such a wonderful story? 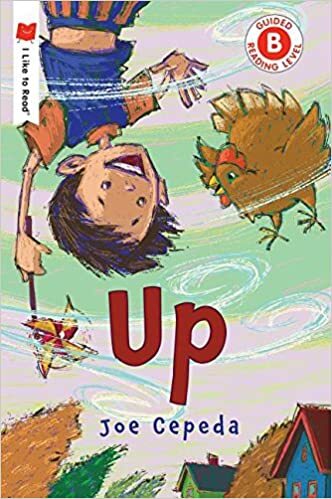 UP captures your imagination through the the gorgeous illustrations and simple text as a young boy is taken to the sky by a magic pinwheel. It is such a delightful and wondrous adventure in the sky, that is sure to entertain children and kids alike. Oh my goodness gracious...BIG CAT is too cute for words. For anyone who loves cats, this book is a must! It is hilarious! The little girl in this story does all sorts of "fun" stuff with Big Cat and the looks on Big Cat's face is priceless. 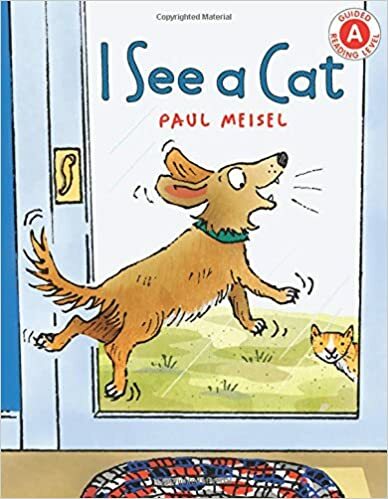 This is one of those books that the pictures would have to be spot to really capture the stories tone and the pictures perfectly illustrate Big Cats personality! 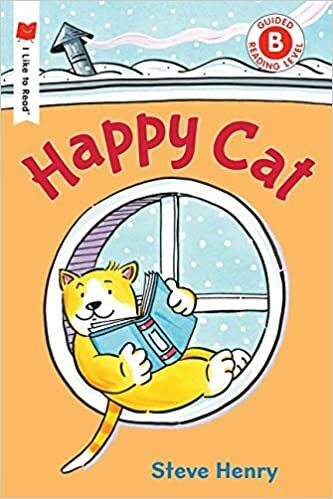 The reader can see what Big Cat is feeling and thinking so this is a great book to teach your child to infer about feeling both of the little girl and Big Cat. 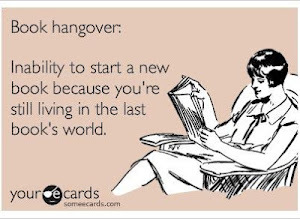 Also, since it is told simply your early reader will love reading it to you! 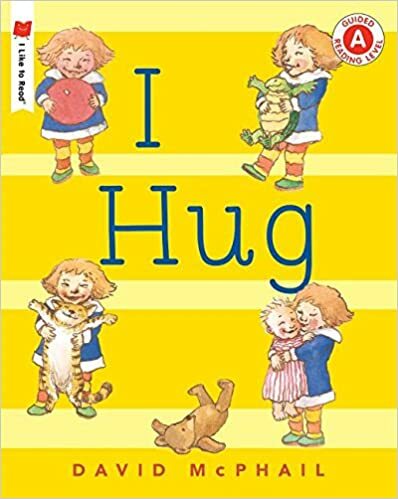 I have read this book over and over and still smile each and every time! Wonderful, just wonderful. 5 stars. I also cannot wait to sue this book in my classes!!! I love that this book has simple words, but a funny and larger than life story. 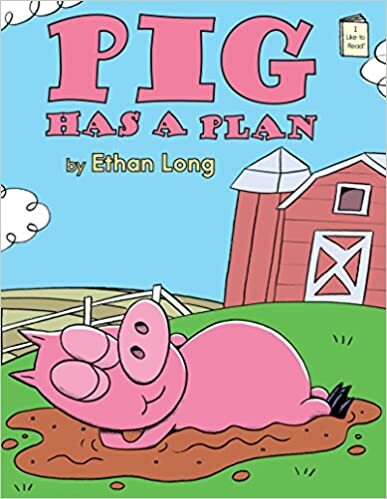 Children will love reading all the action words as the animals make lots of commotion and disturb pig's attempt to nap. It will end with a party and a funny and create way pig dealt with the problem. This book is really great because it has real photos that catch the readers attention. There is action when the hawk is introduced in the book and the squirrel uses its skills to stay safe. 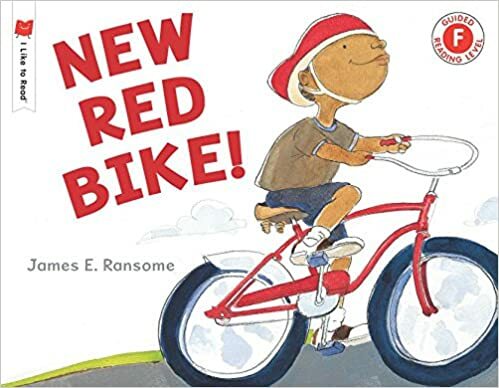 New and emerging readers will love the pictures and the easy text will allow them to read this book over and over again. 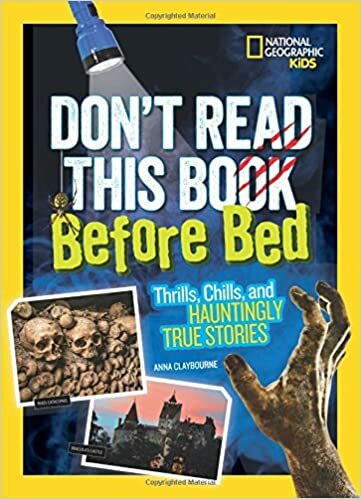 I love this early reader book. The pictures are such fun to look at with all the incredible details. It is a story about giving and making friends. Another book I cannot wait to adapt into a classroom lesson. Anyone who loved dogs will adore this book. It captures dogs perfectly. I loved the colorful illustrations and simple text. This books is sheer dog love. I know kids that are new to reading will get lost in pictures and will laugh at the story. Adorable. 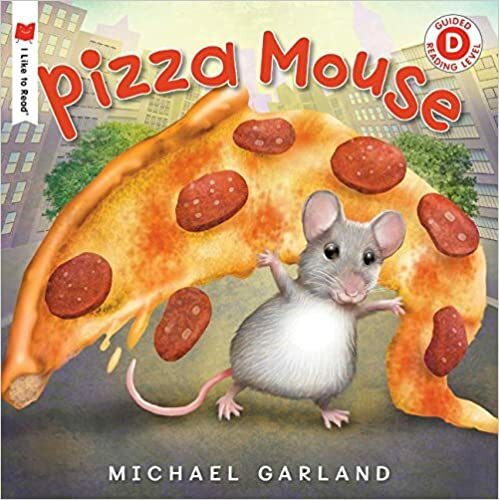 This mouse it so cute making its way through the city and avoiding danger to provide a piece of pizza to his mouse babies. The pictures are so adorable, bright and colorful and filled with details. Kids will surly love looking at the pictures and will love being on the adventure with the adorable mouse dad. This book is a perfect book to introduce the animals that live on the farm. With real pictures and adorable kids this book will be a huge hit in the classroom when we learn about the farm. 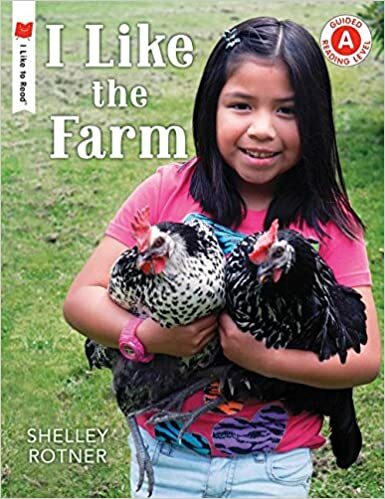 This is one of those books that kids will love to look at over and over and over again because kids LOVE animals and the farm. 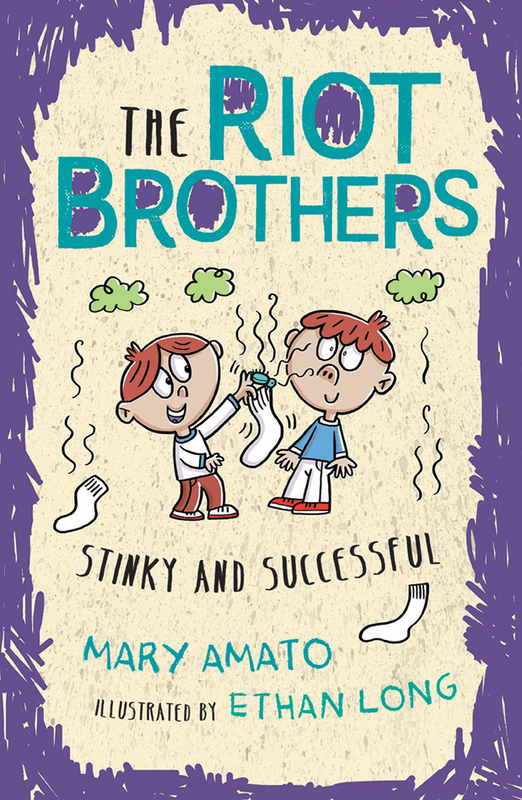 Move over, Captain Underpants, a couple of new pranksters are in town. 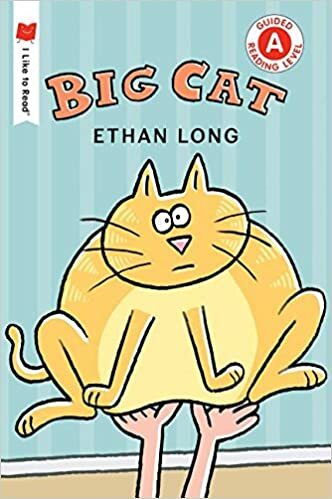 Narrated by fifth-grader Wilbur and featuring his third-grade brother, Orville, this hilarious story follows the antics of two boys with overactive imaginations and a comfortable sibling relationship. The action is divided into three “books,” with six chapters each. In the first, the brothers are determined to catch a crook. They make a windfall by giving lessons in being annoying to their classmates, are reprimanded by the principal (who is also their mother), and still manage to foil a bank robber on the way home from school. Next, while searching for treasure, they find a mysterious box in the closet. After they finally open it, they discover that the contents, although not worth money, are still valuable. The final installment has the duo building a catapult designed to overthrow a king and using it instead to defeat a bully. 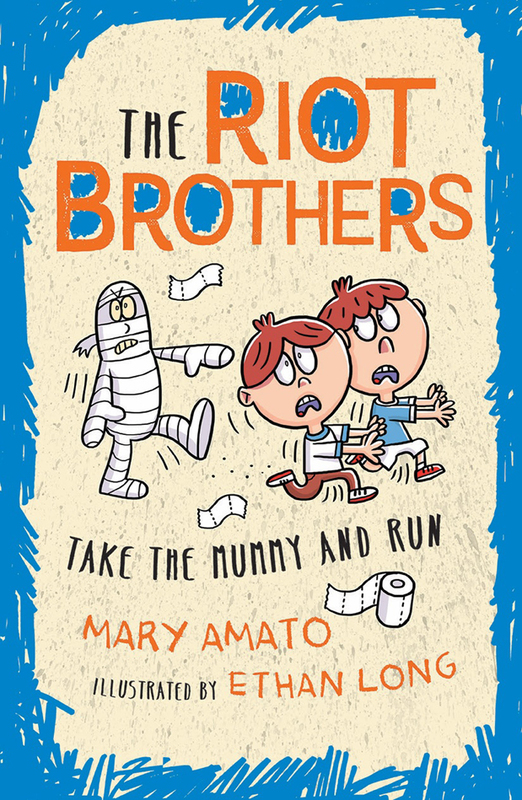 Just when you though the Riot Brothers couldn't get any wackier or more hilarious, along comes the third book in the series, chock full of even more eye-popping, mouth-foaming missions, games, and sayings. 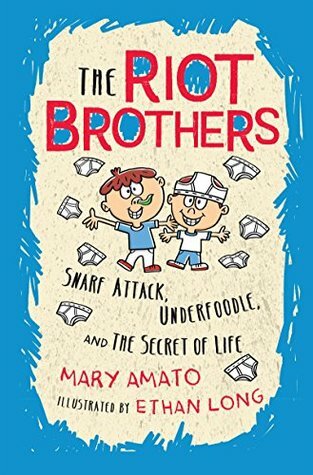 A companion to Snarf Attack, Underfoodle and the Secret Life: The Riot Brothers Tell All and Drooling and Dangerous: The Riot Brothers Return! 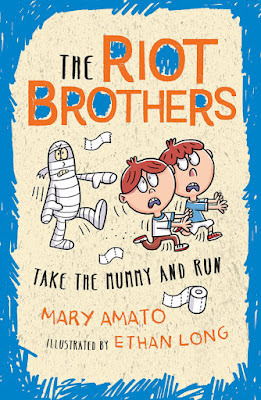 Orville and Wilbur Riot are back in the hilarious fourth book of the Riot Brothers adventures. Whether hunting for lost mummies or creating their own water park, there's never a dull moment. 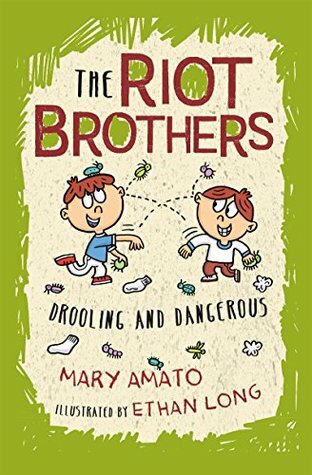 A companion to "Snarf Attack," "Underfoodle," and the "Secret of Life: The Riot Brothers Tell All"; "Drooling and Dangerous: The Riot Brothers Return! 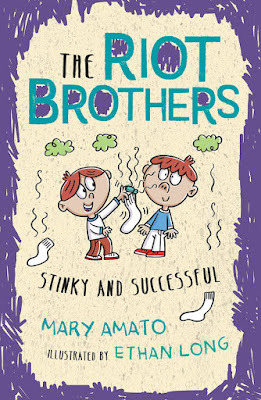 "; and "Stinky and Successful: The Riot Brothers Never Stop." These books are the best books for kids ages 6-10. They are funny and engrossing with characters that kids will fall in love with! My boys read all four books and loved them all. They thought they were really funny, with great illustrations and quick chapters, which helped to keep them engaged. They were constantly filling me in on what was going on in the books. I loved seeing them so interested and loved all the great conversations that came from them reading these great stories. A great Christmas gift idea! How does a chameleon change colors? How do astronauts train for a space mission? How do diamonds form? How does Wi-Fi work? 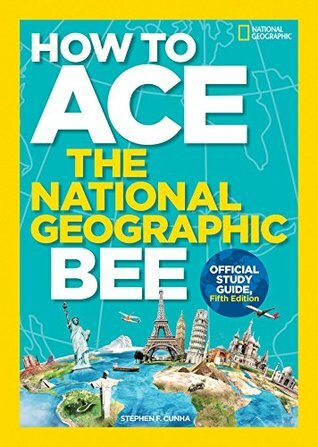 The best-selling book in TIME For Kids' Big Book of Questions series is newly revised with updated information, photos, illustrations, and graphics to answer over 500 new questions in popular subject areas: Animals, Space, History, Science, Technology, Sports and more. 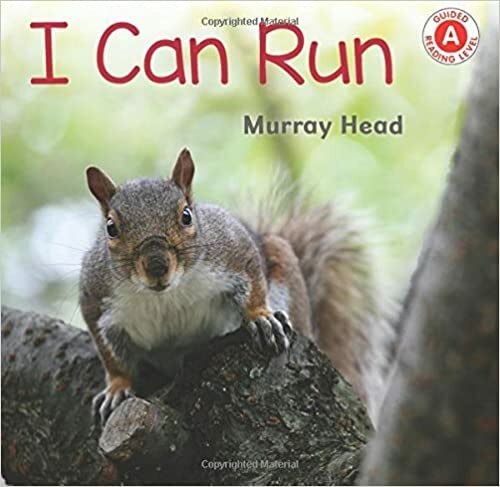 Presented in an easy-to-follow format, this fun, must-have reference book will appeal to a young child's sense of curiosity. 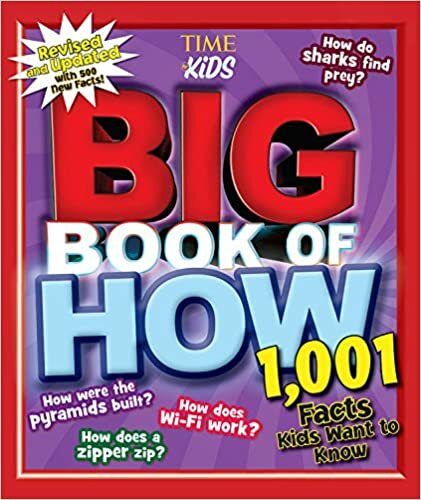 Kids can dive into the book at any point and learn over 1,001 amazing facts to impress their parents, teachers, and friends with their new found knowledge. 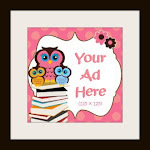 PS ~This would make a great Christmas gift!!! 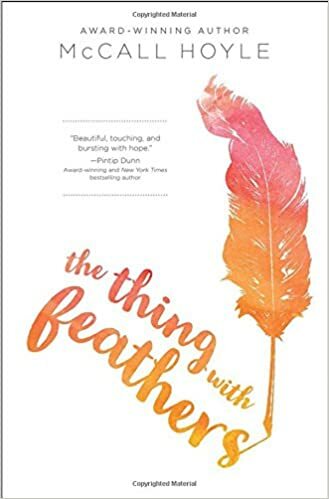 #MMBBR #Review #FirstLine #TheThingWithFeathers by @McCallHoyle @BlinkYABooks. The Thing with Feathers features a stunning cover with embossing. #FirstLine ~ My mother lost her mind today, and I'm going to prison. This book is jam packed with every emotion, so if you read this book get ready for the feels because you will have them from the start of this book to the very end. It is one of those reads that grabs you and does not let go. From the very first line to the last you will be fully present in this book. 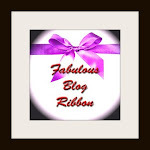 What a treat Hoyle has given to her readers. Amazing!! !